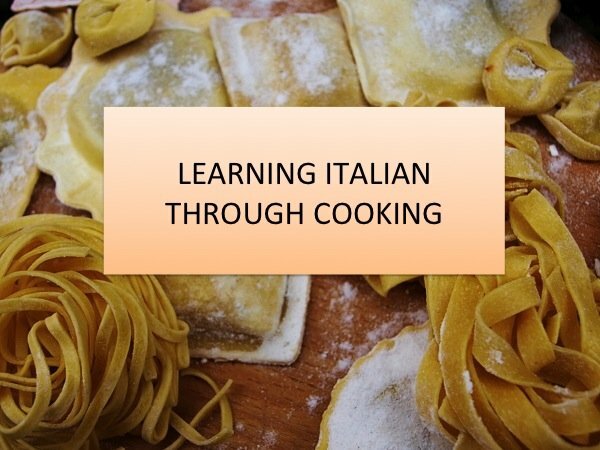 Axel and Cole are cute twins who enjoy making pasta and pizza and learn Italian while cooking. They also enjoy playing Italian games that I used to play as a kid. Teaching them is fun and rewarding. I have a great time with them and every time I am delighted by their progress. Children are very clever and have a flexible brain which allow them to link words and verbs into sentences easily and naturally. They only need to be exposed to a foreign language in a positive and fun way without feeling any pressure. Learning should be a game to them. Try it and you will be astonished how quickly they learn and how excited they are about the whole experience. Axel and Cole are almost 5 years old and after only a few months from when I started teaching them Italian, they could finally speak it. They talk to me only in Italian now and are so proud to have an Italian tutor. Isn’t it AMAZING!? They are so much into languages now that they are keen on Spanish and French too! Previous PostDo you have a passion for foreign languages? Motivation can really help you out! 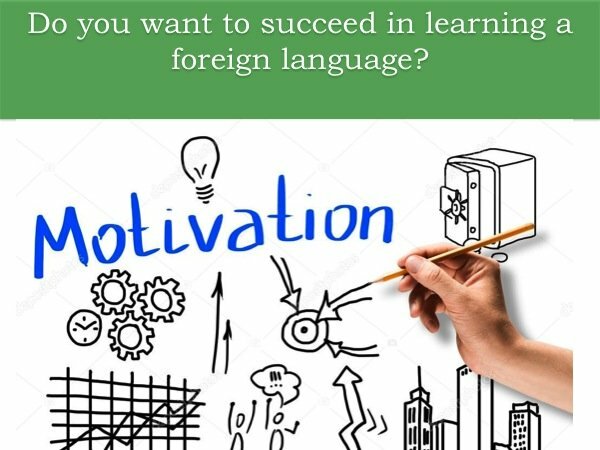 Do you have a passion for foreign languages? Motivation can really help you out!